The Scott family have been farming at Fearn for 4 generations, with the fifth generation already making their mark on the farm too! 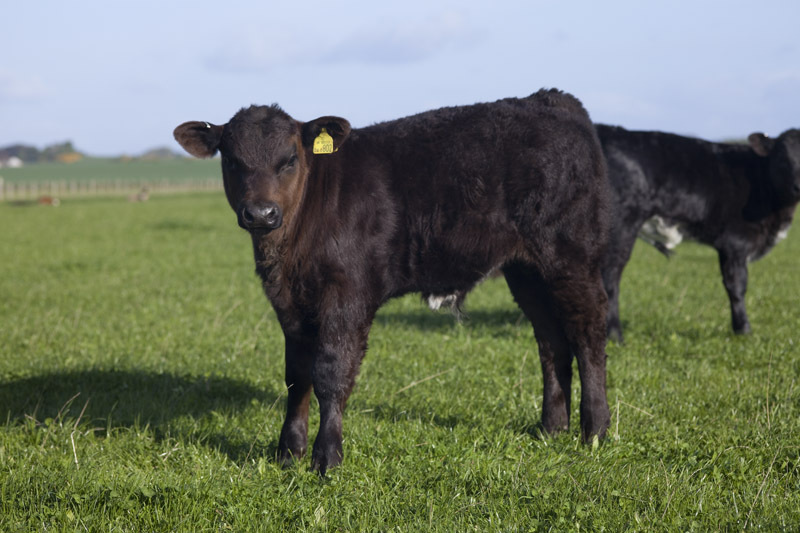 We aim to breed commercially relevant livestock suited to modern, sustainable livestock farming systems and that are capable of thriving off high forage diets. 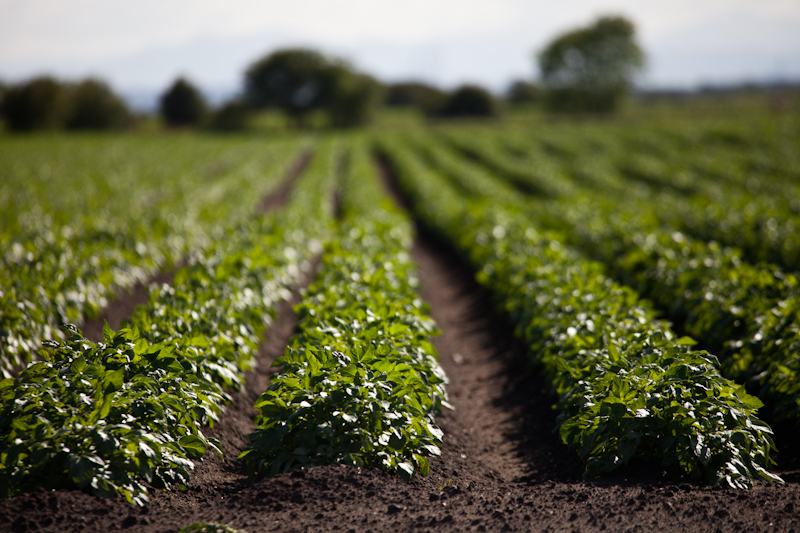 Ranging from light soils through to heavy clay the farm has always been a mixed unit. 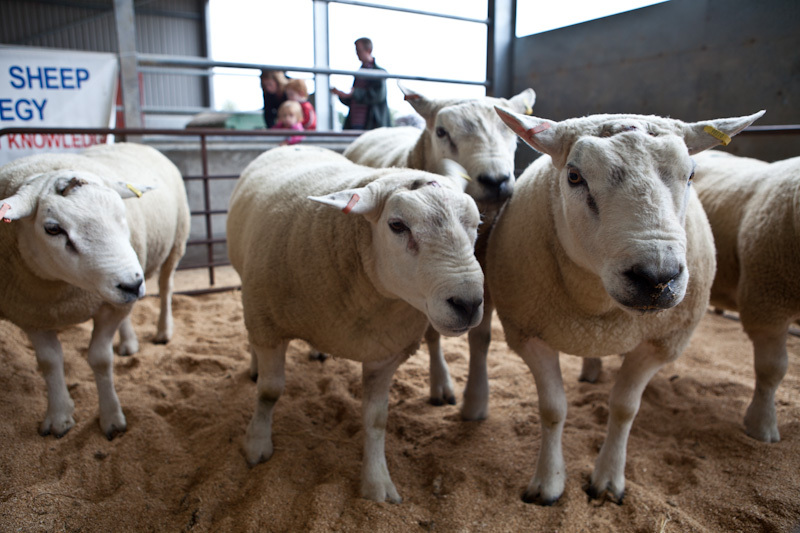 The farm currently grows malting barley alongside commercial and pedigree sheep and cattle. Alongside our sheep and cattle enterprises we also farm a small arable acreage, growing barley for the malting and distilling industry and home feeding. Please don’t hesitate to contact us for further information on any of our enterprises. @FarmerBeary @DefaidTexel @BBCr4today Just spent a lot of the morning finding and marking off Lapwings nests before rolling grass on Monday and ploughing overwintered stubble later in week. That's right, we're always to blame and do nothing to help. We do what we can to help, bit sick of the constant farmer bashing.